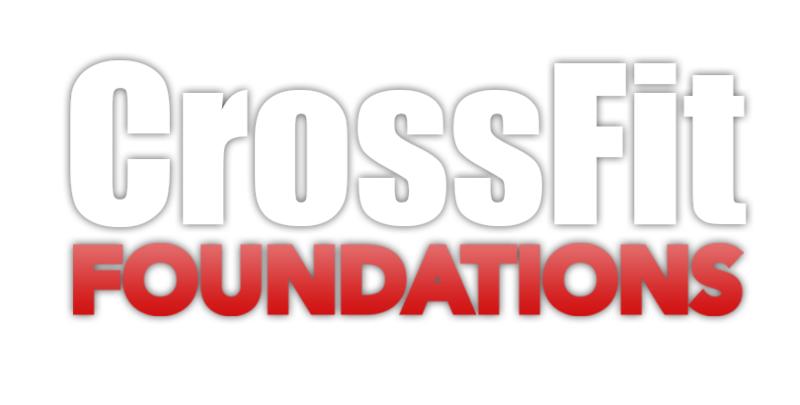 *Saturday, May 18, registrants will have the option of attending either the 8 or 9:00 a.m. CrossFit class. Welcome to University Ave CrossFit! Whether you are an athlete looking to improve or just beginning your fitness journey, this is the gym for you. 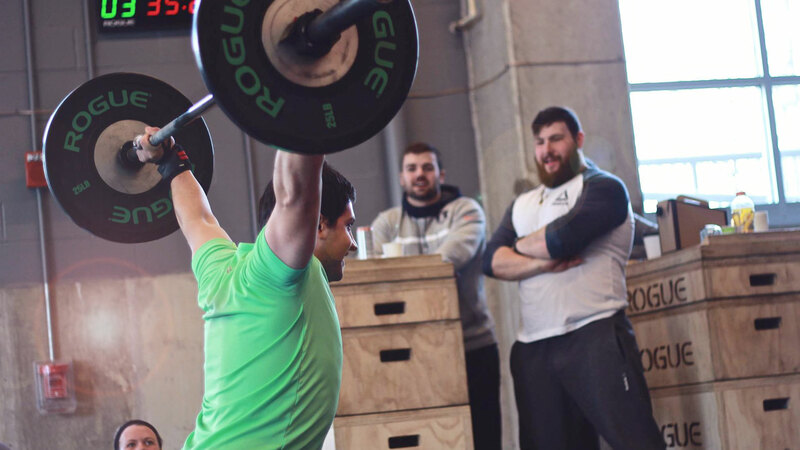 Our CrossFit program is scalable to any fitness level and our coaches are ready to help you realize your fitness goals – no matter your age, ability, or experience. Want to get stronger? Faster? Maybe just be able to play with your grandchildren? We can help you do all of this. Come see us or send us an email! We can’t wait to meet you! Anyone can do this regardless of experience, ability, age, or size. Routine is the enemy. Be prepared for anything that life throws at you. Get fit and stay encouraged with friends that have the same goals as you! Increase your fitness fast. Classes are only 1 hour in length. Our coaches are professionally trained and committed to helping you achieve your fitness goals safely. All workouts are measurable and improvement can be closely monitored.